Had a diseased skin during WotLK. Changed to a healthy skin, and lost the "Diseased" part of their name, during Cataclysm. 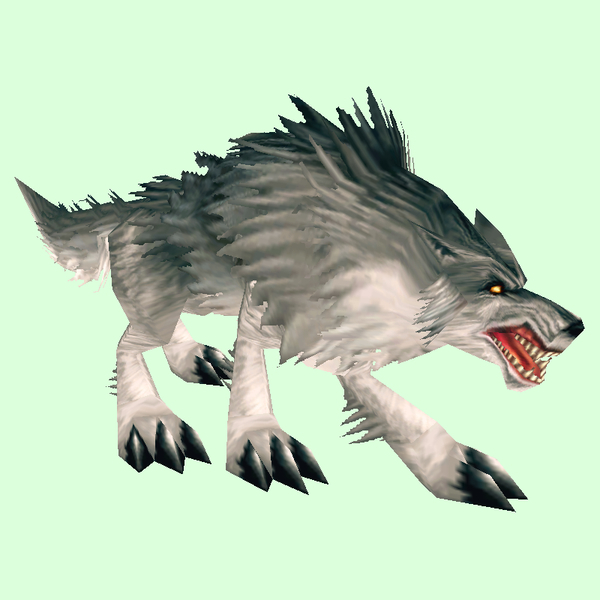 Human hunters start with this pet at level 1. Pet of Ashley Blank, Hunter Trainer.